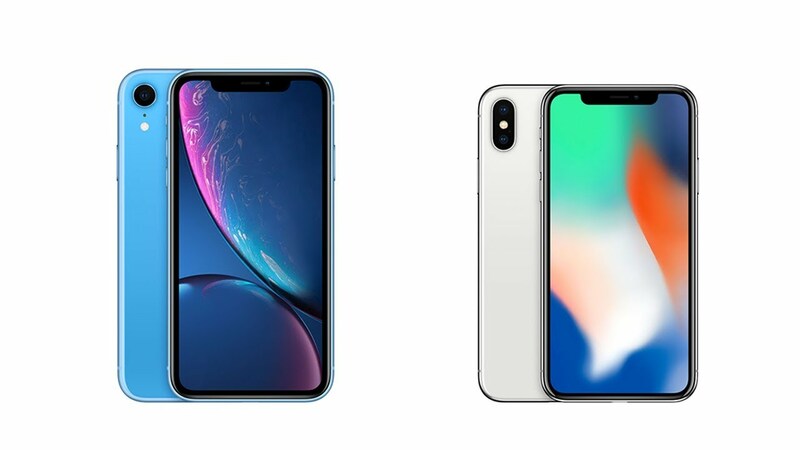 Today, November 26, rumors about the iPhone price drops XR in Japan officially confirmed. Apple offers buyers save up to $ 100 when signing a 24-month contract with the operator NTT Docomo. 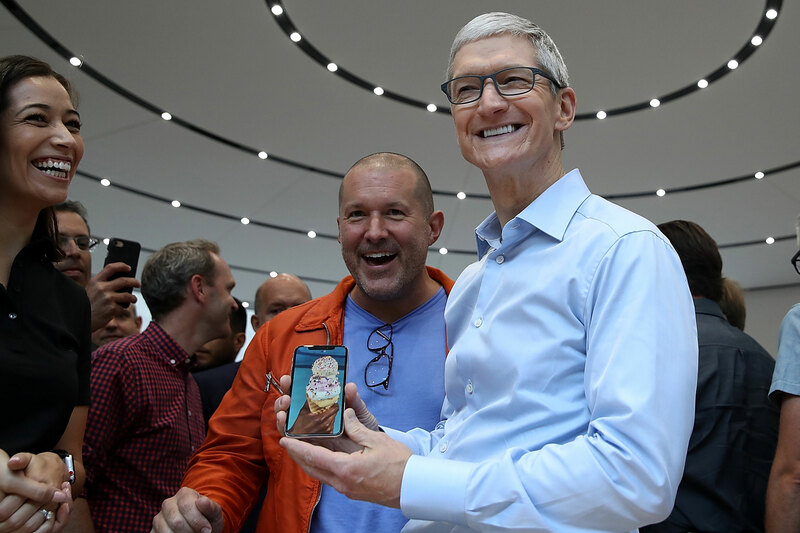 According to a report by the Wall Street Journal, Apple lowers prices on iPhone XR in Japan, suggesting that Japanese subsidies to the operators. The price reduction should come into force next week. In the same report says that Apple will restart production of the iPhone X for sale in certain countries. 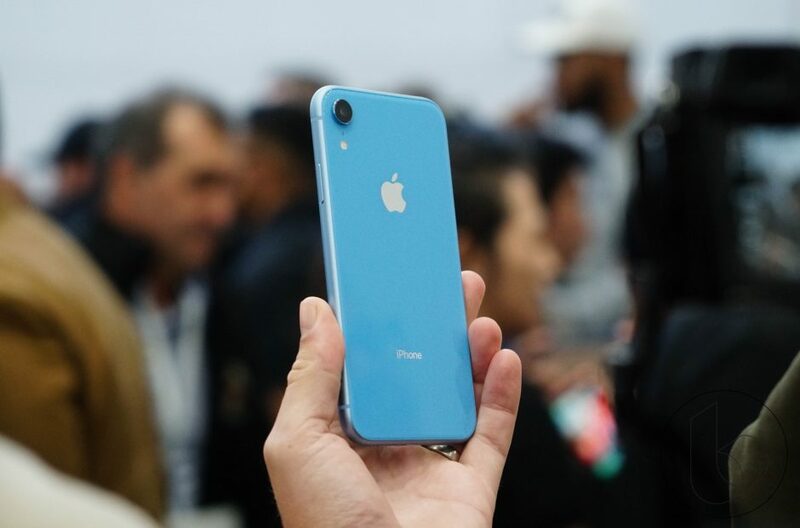 Due to the low demand for the new iPhone XR Apple’s market capitalization fell below one trillion dollars, and the quotes showed the strongest two-day drop in six years. 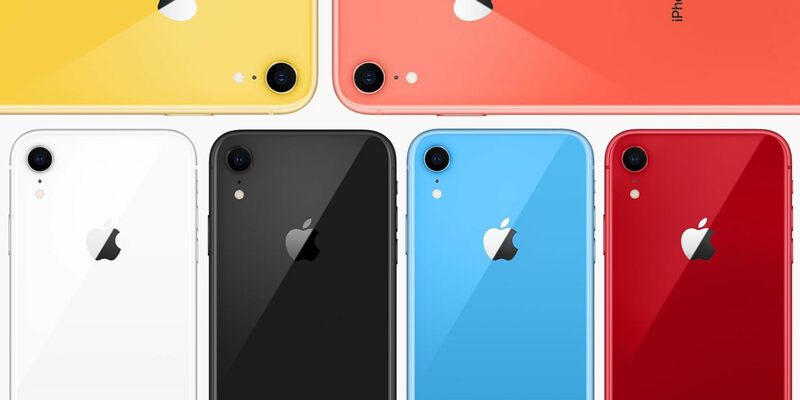 The California company asked the manufacturers of smartphones Foxconn and Pegatron to increase production of “affordable” iPhone XR due to lack of demand, according to the publication Nikkei Asian Review. 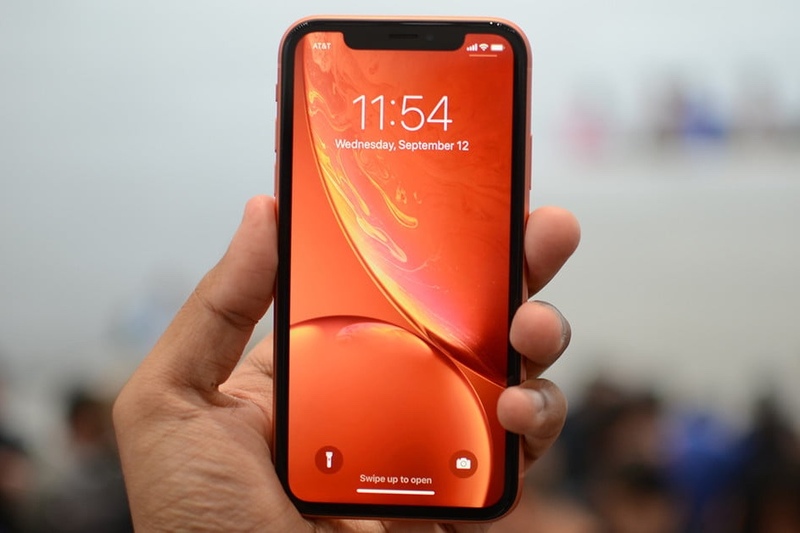 Nikkei has published a report which says that Apple has commissioned its suppliers to cut iPhone production XR. The reason is lower demand than expected. According to Nikkei, Foxconn has prepared about 60 Assembly lines for iPhone XR, but lately, the plant uses about 45 lines. This is due to the fact that Apple said “it is not necessary to produce so many [devices]”. Foxconn will assemble around 100,000 smartphones every day because the demand was 20-25% below forecasts. Apple has updated the page with the recovered devices include iPhone 8 and iPhone 8 Plus in a single modification. 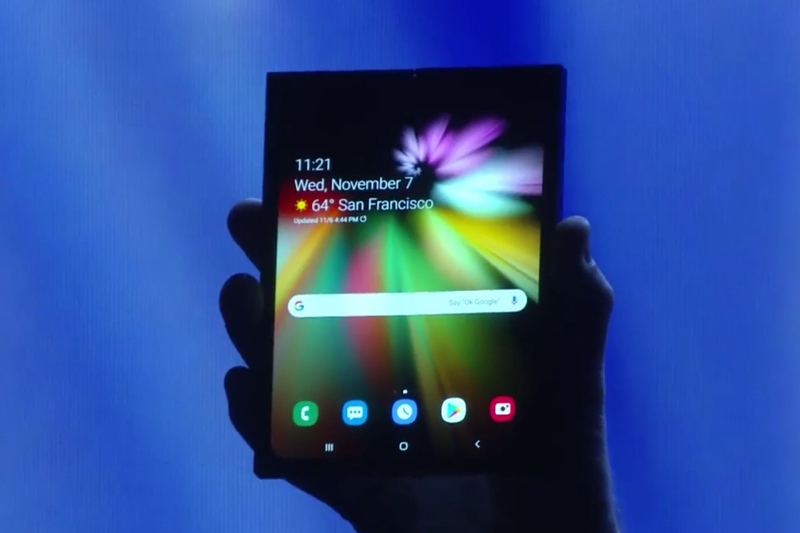 To purchase the phone only in the USA. In the updated store sells iPhone 8 and iPhone 8 Plus 64 GB in gold, silver and grey colors. 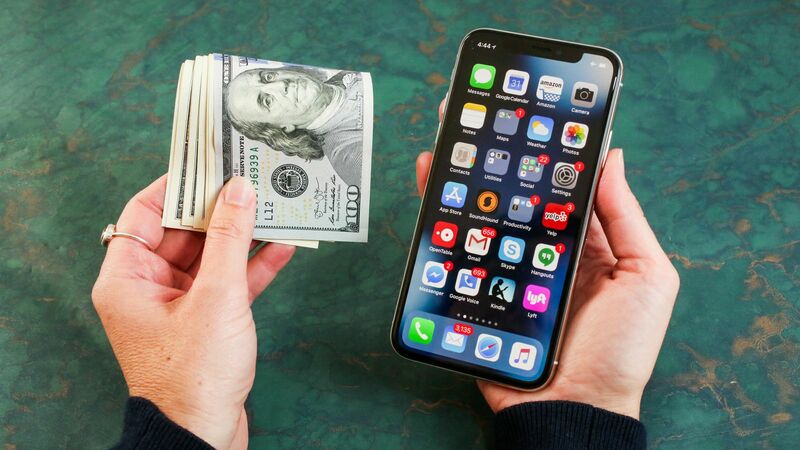 8 iPhone costs $ 499, which is $ 100 cheaper than a new similar model. 8 iPhone Plus sold at a price of $ 599, also $ 100 below the regular price $ 699. 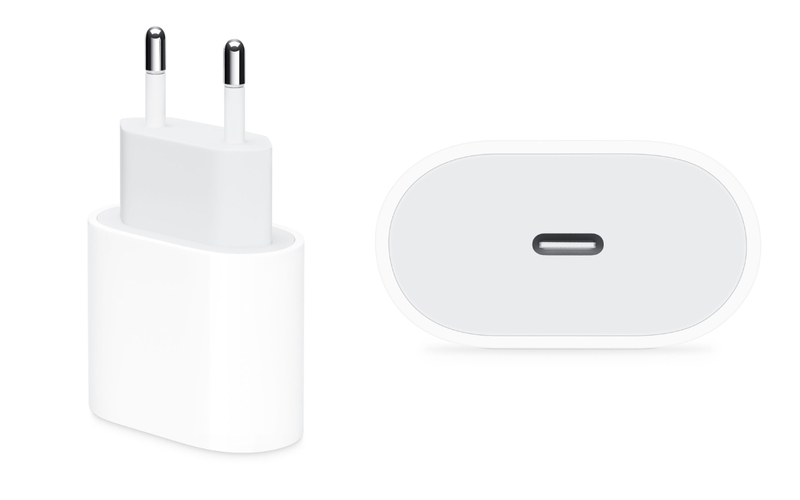 Once again Apple has decided for everyone that it is better for iPhone users. 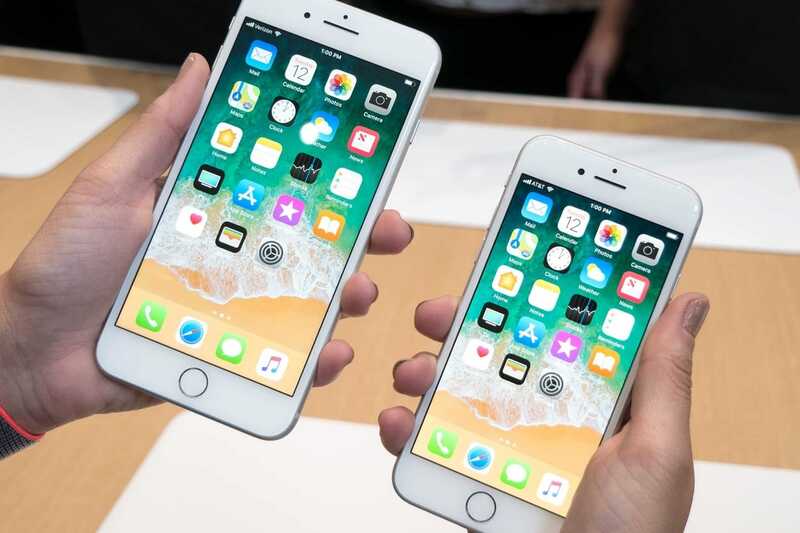 The company secretly added code in the latest iOS version 12.1, which slows down the iPhone 8, iPhone 8 Plus and X in order to extend the battery life.